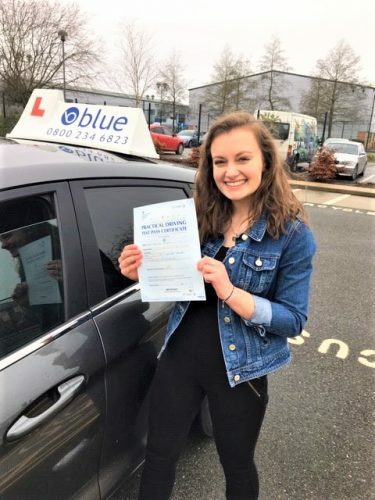 Become a driving instructor in the Aldershot area and work in your local area. Tailor your job around your own life, don’t be tied down to a 9 to 5 job. There are plenty of franchise positions out there but we offer a Very competitive package. 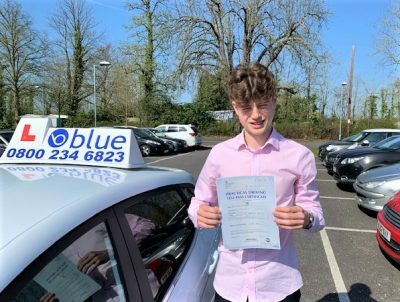 We can help you to build up your business and benefit from our years of experience in the driving school industry. 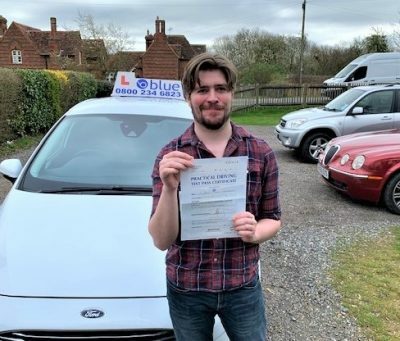 Aldershot, Hampshire area driving instructor jobs. 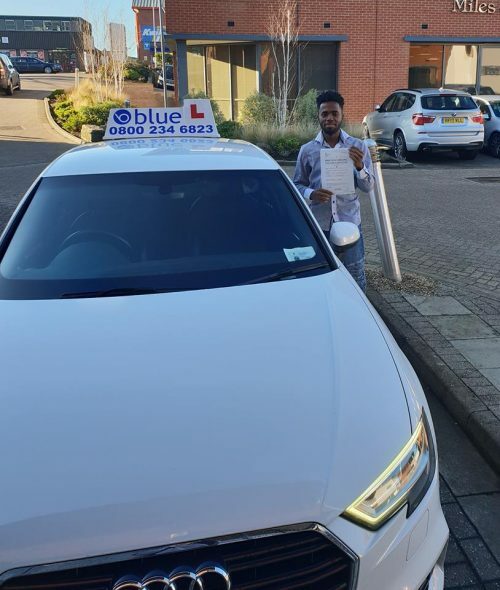 Just Some of the help and training you will receive when you join Blue Driving School. Always make certain that your client is in credit, if they say they have paid the office and we have not informed you, check with us. They can pay on our web site 24 X 7 or they can phone our office. 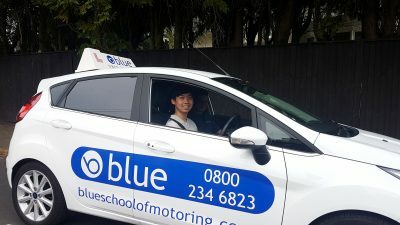 Driving Instructor Jobs in Aldershot.